ECTACO stands for a breed of electronic dictionaries that uniquely combine stylish original design and a multitude of thoughtful linguistic features. 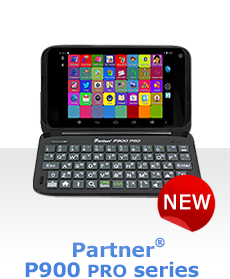 ECTACO handheld are available over 35 languages of the world. ECTACO line of products incorporates language solutions for any budget, from the latest high-end models, to the value-priced classics, as well as handhelds specifically targeting professionals, kids, travelers, students. This is an all-encompassing directory of the dictionaries and handhelds available in Electronic Dictionaries category.